It’s no surprise that Hawaii’s second largest island is often voted “world’s favorite” in reader polls. 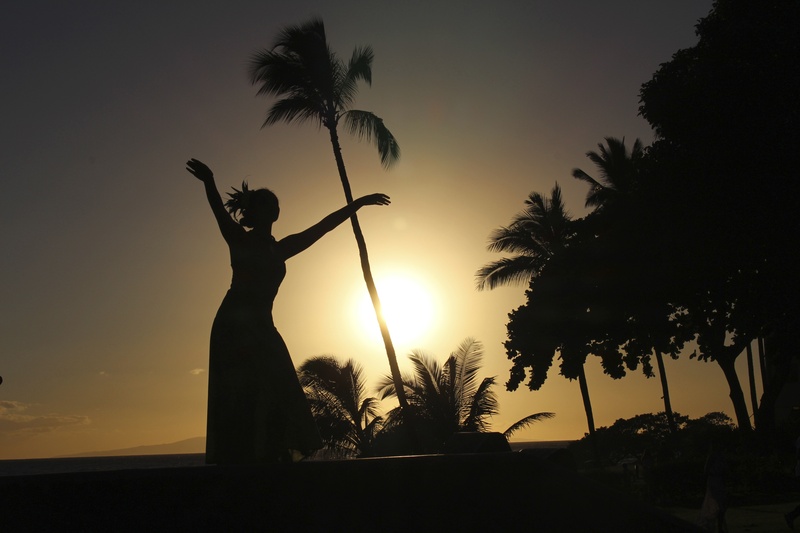 Maui’s combination of unspoiled beauty, quaint towns, and creature comforts is unmatched. The island’s trade winds give it a temperate year-round climate (75-85°F), making any time the right time to visit. Maui is driest on the leeward (western) side, home to resort areas, Kapalua, Kaanapali, Kihei, Lahaina, and Wailea. The windward (eastern) side is wetter and more lush. Kahului Airport (OGG) has direct flights from major cities or take a hopper from Honolulu (HNL). 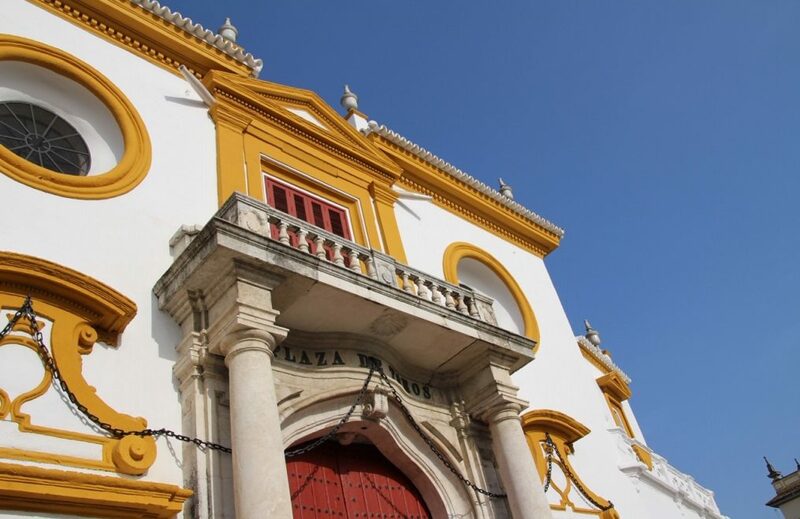 There is public transportation available on the island, but rent a car to best experience the island’s hidden gems. 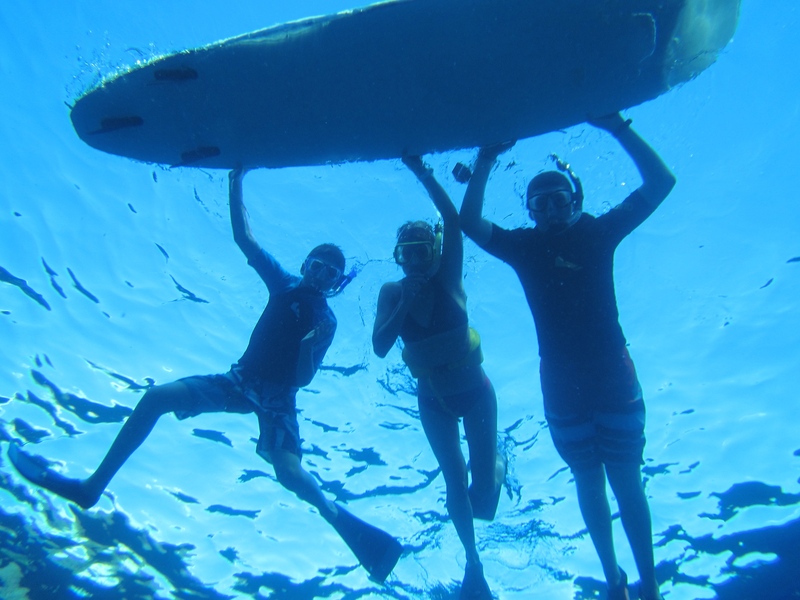 Land and sea activities abound: jet skiing, fishing, kayak tours, kite boarding, parasailing, rafting, whale watching, scuba diving, and surfing lessons. There is no shortage of group or private tours. Wailea Beach: Although this beach is lined with resorts and condos, it still remains clean and crowd-free. Popular hotels include Four Seasons, Marriott, Grand Wailea and new edition, Andaz. My husband and I were excited to return to the Four Seasons, where we had honeymooned 17 years ago. It was a different trip with two teens in tow, but equally enjoyable. The boys snorkeled and kayak fished right off the hotel’s beach, and cooled off in the resort pool with its own invigorating waterfall. Conveniently, there is also the secluded, adults-only Serenity Pool. One afternoon, the kids worked out in the resort’s gym and kept busy in the game room, while we enjoyed a peaceful drink on the Lanai. Our dinners at Four Season’s restaurants Ferraro’s poolside (for Italian) and Spago (Wolfgang Puck’s Hawaiian-California cuisine) were top notch. We browsed the nearby “Shops at Wailea” and one evening took a ride to the Fairmont Hotel to dine outdoors at Nick’s Fish Market. 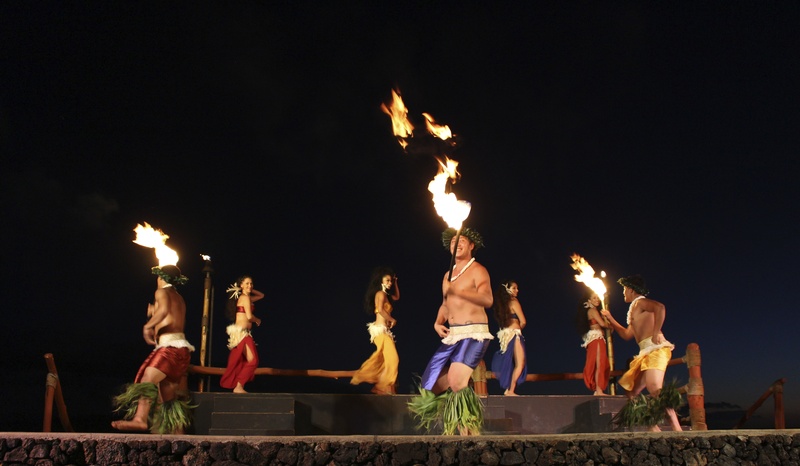 Te Au Moana Luau: This traditional Hawaiian open-air feast, presented just down the beach at the Marriott, brings to life the history of Maui and its unique, Polynesian culture through music, song, and of course, fire eating and hula dancing. A Luau may sound touristy but this was actually a very professional and heartfelt show. Before dinner was served, the traditional roasted pig was lifted out of the Imu (an underground oven lined with banana leaves). The buffet table, filled with steaming plates of long rice, baked Mahi Mahi, chicken Adobo stew, and Kālua pork, was authentic and delicious. The sunset over the Pacific completed the picture. 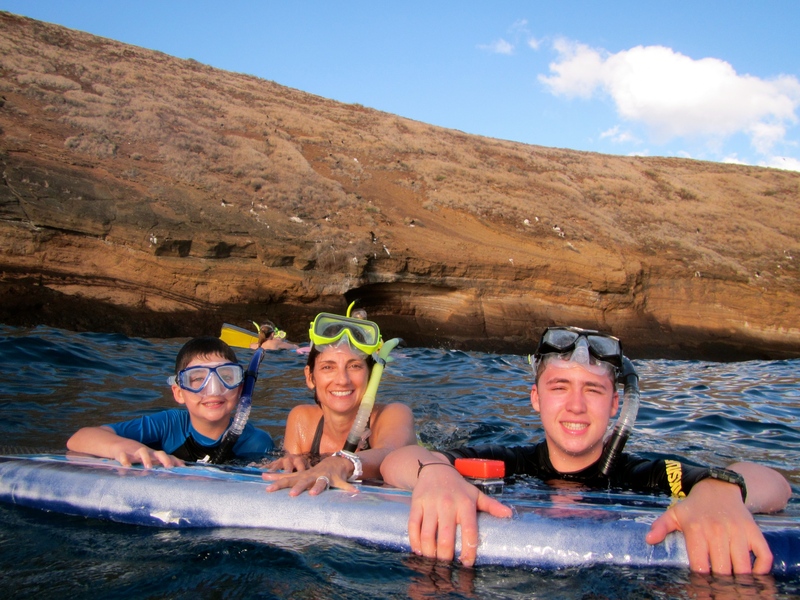 Snorkeling in Molokini: To beat the crowds, we sailed out early on Kai Kanani’s charter catamaran (the Molokini Express) to this crescent-shaped, partially submerged volcanic crater located 2.5 miles off of Maui’s south shore. The curved basin creates ideal conditions for snorkeling and diving, providing a protective barrier against waves and currents and a home to over 250 species of fish. The trip includes a stop at Turtle Town, well known for its large turtle population. A memorable day, the sailing staff was helpful and patient with beginners (that would be me). Make sure to pack camera equipment or phones in waterproof bags because you will get wet boarding the catamaran from the beach. Sunshine Helicopters Tours: One of the best ways to fully appreciate the island is by air (over 90% of Hawaii is only accessible by helicopter). Catch a glimpse of Maui’s rainforest waterfalls, dormant volcanoes, and expansive green valleys. Day trip to Lanai: Take a ferry or catamaran to this tranquil place, once known as Pineapple Island. With two high-end resorts (Four Seasons Manele Bay & the Lodge at Koele), Lanai offers secluded luxury and unspoiled nature. Rent a 4WD Jeep (make sure to grab a map) and embark on an off-road adventure, visiting stunning sights like Garden of the Gods and Shipwreck Beach via rugged, one-lane dirt trails. Afternoon in Lahaina: Spend an afternoon walking around this historic whaling port, now a lively village. Our favorite eatery, Lahaina Grill, offers bistro style dining and true farm to table cuisine. Browse the shops on Front Street, grab dessert at Ono Gelato, and check out the weekly crafts market under the town’s famous supersized Banyan Tree – it is practically a block wide. Evening in Paia: This former plantation village on the island’s northern coast is now a laid-back town oozing old world Maui charm. If you are headed to Hana, it’s a good stop-off point. Shop at Le Tarte for stunning swimsuits and cover-ups from this world-renowned Maui-based designer team and visit Maui Crafts Guild for locally made works of art. Then, head down to the beach and enjoy native Ahi tuna and Ono (Wahoo) at Polynesian-themed Mama’s Fish House. Haleakāla Crater: Located in the National Park, this dormant volcano is 3,000 feet deep and 21 miles around—large enough to fit Manhattan! Sign up for a sunrise tour to catch it in its best light. Travel tips: For more suggestions on how to make the most of a Hawaii vacation, check out my previous posts on Oahu and Waikiki, or check out gohawaii.com. Throughout our stay, we also made good use of the OpenTable app for restaurant recommendations – and, their newly-redesigned website is very user friendly. 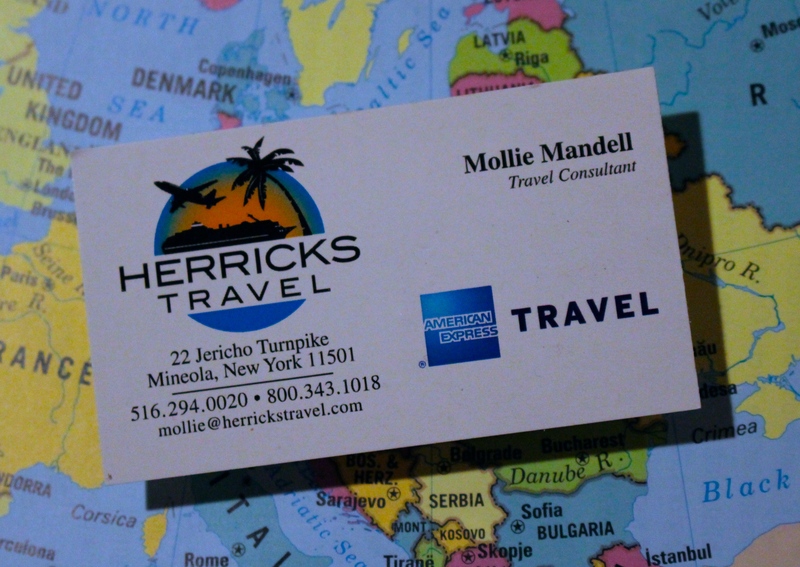 EMAIL SUBSCRIBERS: to view my previous posts, and my ENTIRE blog, please click here: uniquefamilytraveler.com. To become a SUBSCRIBER, enter your email address (top, right hand side of the blog or scroll towards the bottom if using cell phone) and then respond to the follow-up email. 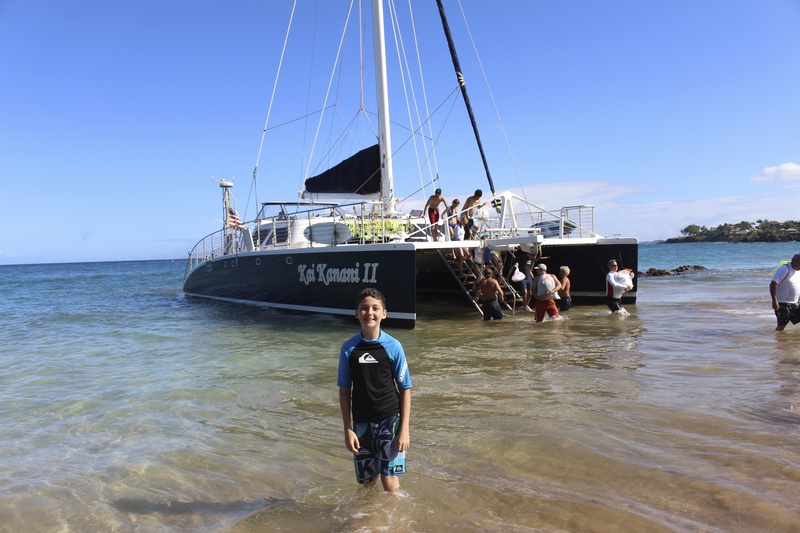 This entry was posted in Hawaii, Maui, United States and tagged Hawaii, Lanai, Maui, Maui with kids, Molokini, Snorkeling in Maui, Things to do in Maui. Bookmark the permalink. Beautiful pictures…… miss seeing you, will have to wait till next year!!!!! !